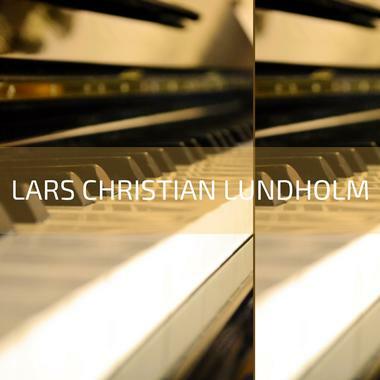 Danish composer Lars Christian Lundholm has a degree from Berklee College of Music in Classical Composition and 15 years of experience writing original New Age, Romantic, and Chillout music. He has spent much of his time as a performing artist, traveling the world to all seven continents, including the Antarctic. As a published arranger and composer, Lars has had the chance to work with James Galway, Chick Corea, and other legendary music icons. He has also scored numerous documentaries and video games and has released several independent albums. Lars Christian Lundholm has had some thrilling experiences during his 15 years working as an arranger and composer. While in Russia working with the local music publishers there, he was among the first outsiders to lay hands on a previously unpublished piano piece by Tchaikovsky. It was published in its original form with CNN, NY Times, Financial Times, and other media covering the event, as Mikhail Gorbachev joined the project as protector of Tchaikovsky's legacy.